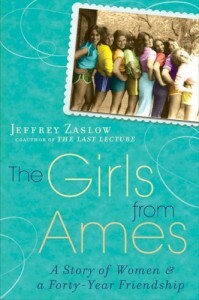 Nat’s 1-sentence synopsis: Jeffrey Zaslow sifts through years of letters, diaries, and personal accounts to tell the story of 11 girls from Ames, Iowa who have sustained their friendship over four decades. 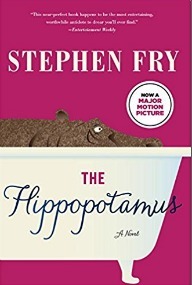 From the first few pages of this book, I was hooked on this story about friendship and life and how one impacts the other. The beginning of the book features three photos of each girl* and a short bio, a valuable reference for helping to put a face with a name. Each story or anecdote is like a tile that makes up the mosaic of the girls’ friendship. Some tiles are darker than others, some are chipped and damaged, but when they are all put together and viewed as a whole, the mosaic is beautiful. I would liken Jeffrey Zaslow’s role in this book to that of a social anthropologist. 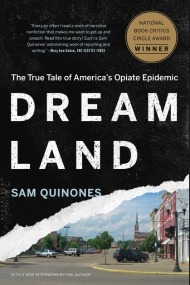 For the most part, Zaslow weaves one tale into another, one life into the next, but there were are few parts that were disjointed or told with an almost-clinical remove. It would be difficult for any outsider to navigate the terrain of a close friendship, and Zaslow’s job was made exponentially more difficult because of the span of the friendship, number of the friends, and some of the topics that the women were reticent to discuss. He managed to pull together a solid story that held my interest until the last page. 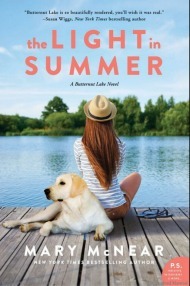 Overall, this book was an enjoyable read and would be a good book club choice or beach read. When you finish it, you can do what I’m going to do–pass it along to a friend! *the photos are from childhood, adolescence, and adulthood, with the exception of one girl. My sister read this one a little while ago and enjoyed it, too — and then she passed it on to me! Sounds like something I would definitely enjoy; friendships are a subject of endless fascination. Glad to hear there’s a “key” of sorts for remembering who each woman is — too many people, or characters, is always frustrating for me! .-= Meg´s last blog ..Book review- ‘Lost’ by Jacqueline Davies =-. I was hoping you’d love this book. I love the idea of the book, but it sounds like maybe there are too many characters to keep up with. My book club read this one and I think I enjoyed it more as a result. The book also did inspire me to get back in touch with an old friend from high school who I had fallen out of touch with. I love the premise of this book … I love those kind of social anthropology books. .-= Jenners´s last blog ..Recommending Books- Part 2 Plus A Mini Wrap-Up =-. I think a three is kind of where the average of all the reviews I’ve read for this one fall. I think it’s one I’m going to skip. .-= Lisa´s last blog ..Captivity by Deborah Noyes =-. I impressed with anyone who is still friends with people from their childhoods! Sounds like an interesting read. .-= Beth F´s last blog ..Review- All Mortal Flesh by Julia Spencer-Fleming =-. i have been friends with one girl since july 1978–i was FOUR when we me as neighbors. at age 12, she moved across town, but we still stayed in touch and through college we were friends. she’s now living with her hubby and baby in san francisco–i’ve visited once and she comes home a few times each year. we make a point of meeting up, emailing, and chatting on the phone. we have such a long history and she’s known me almost forever. 🙂 it’s good to have old friends. i love the mosaic analogy that you used to describe their realtionship/friendship. i’m glad they included a little guide that you can refer to to see which character is which. 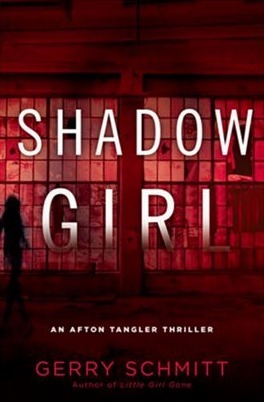 when i read 11 girls, i thought there was no way i’ll be able to keep track of all of them. i would have to draw myself a tree diagram or something. sounds like a good book though so i’ll have to add it onto my wishlist.